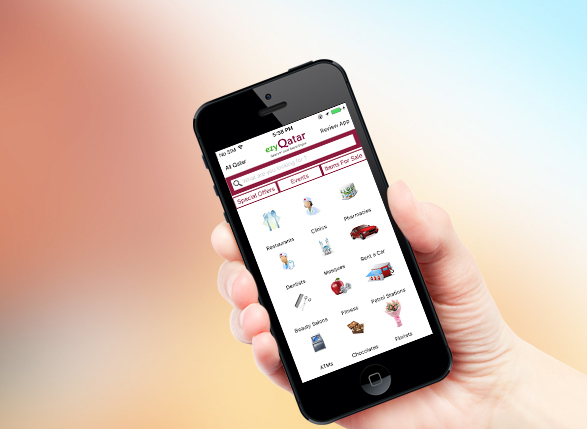 You can easily purchase and sell commodities in your locality using our uniquely designed classifieds mobile app. It is so simple that the user is free from all sort of headaches and the job is perfectly done within a very short span of time. 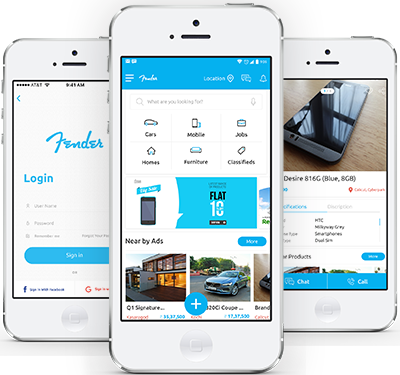 Mindster design and develop classifieds app which is a vital and useful app to purchase and sell things around you. You can post items that you do not require any more for selling purpose, you can also purchase all those items that you are searching for at a very reasonable cost. You will have plenty of options to search for and you can choose the best out of it. 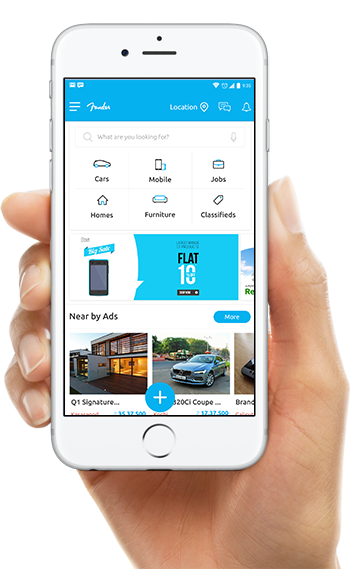 You can use our domain expertise to build your own classifieds mobile app. The user needs to register with app for posting an Ad, Manage Ads etc. The users can easily search and view the Ads posted by other users and they can also filter Ads in the form of category, country and city wise. This is an easy option to search by category for desired results which includes Jobs, Electronics, Baby items, Vehicles, Properties for Rent, Properties for Sale etc. Using this option, the users can view the details of an Ad- its price, location, availability, images etc. If the user likes any Ads/posts, then they can add it as a favorite and can be easily viewed from the wish list. It allows the users to easily post items or to sell their Ads. They can also capture a photo or select images from Gallery, give a brief description of your Ad and sell it. 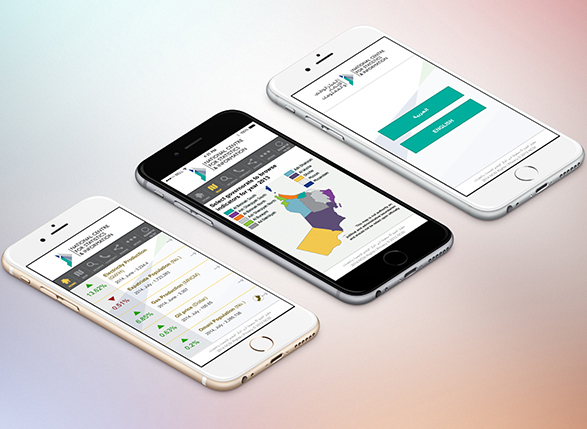 The App interface supports multi languages which includes English, Arabic etc. It can be integrated with all major payment gateways and can also be customized for every specific needs of the user. This is a feature to send the relevant information to the mobile app users. 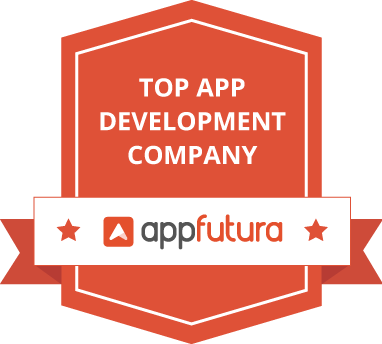 A back-end web portal will be provided along with the Mobile App for managing overall app contents and mobile app. Below is the screen shot of our recent works wherein we have received various appreciations and recognitions from our valued customers. 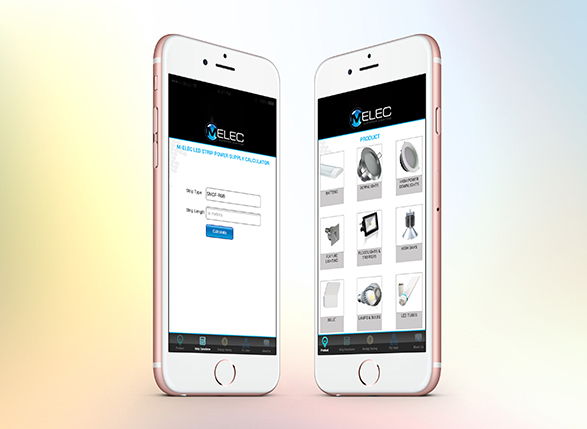 M-Elec Lighting is an app to explore LED Lightning products. NCSI offers social and economic indicators within the framework of diversification.